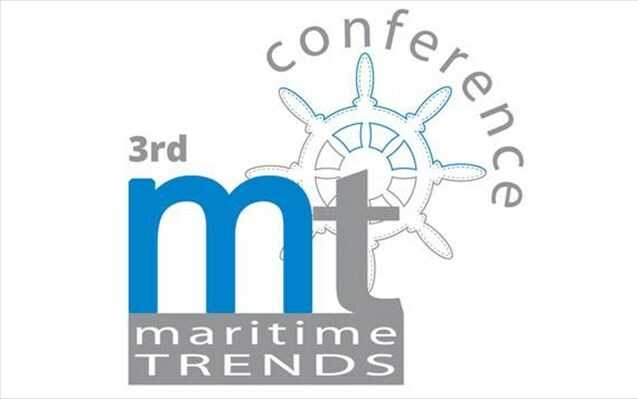 The 3rd Maritime Trends Conference to be held on May 9 at the Hotel Metropolitan is organised by Marine Tours and Etihad Airways, with the support of the University of Piraeus’ Department of Maritime Studies. The one-day shipping event titled “Trends in Crew Management” aims to inform and educate sector professionals on the latest trends on human resources management, as well as provide the ground for the exchange of expert views on the challenges of an ever-changing environment. 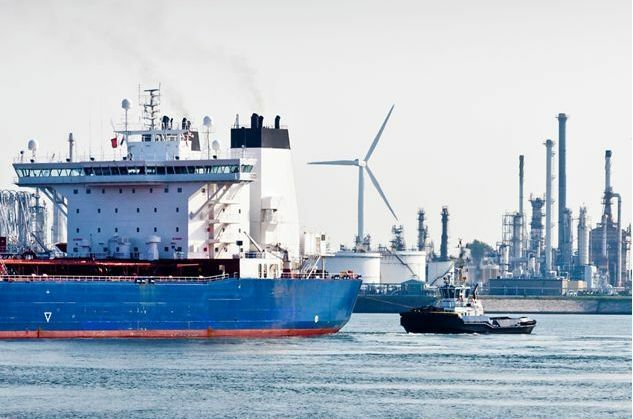 Issues impacting global shipping to be addressed via panels include epidemics, sailing hazardous seas, crew motivation, turbulent market conditions, maritime regulation, energy, efficiency and the positive impact on the environment. Etihad Airways’ Vice President Europe Joost Den Hartog and Sales Opportunities Manager David Granville will also speak about how to ensure customer satisfaction. Founded in 1980, Marine Tours’ activities span all sectors of the travel industry. With offices in Athens, Thessaloniki, Patra and Iraklio on Crete, the company boasts a network of over 400 cooperating travel agencies in Greece. In 2013, Marine Tours topped the Greek market with an annual turnover exceeding 210 million euros. Attendance is free (registration is required). Meanwhile, one participating company will win a scholarship for the University of Piraeus’ MSc in Shipping. For the detailed schedule of events and talks, press here.